Aderyn’s high quality step down service for men with enduring mental health conditions sets a sector-leading example of clear care pathways for patients with a focus on recovery. 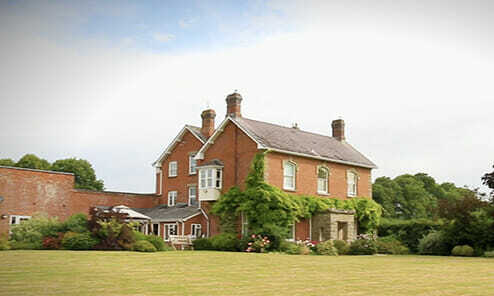 Slow stream and fast stream pathways are possible and assessments can be arranged within 72 hours. 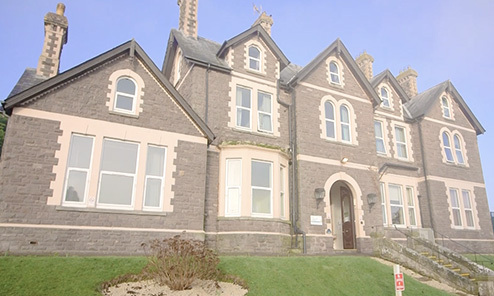 The unit is situated in a picturesque part of Wales with good transport links. 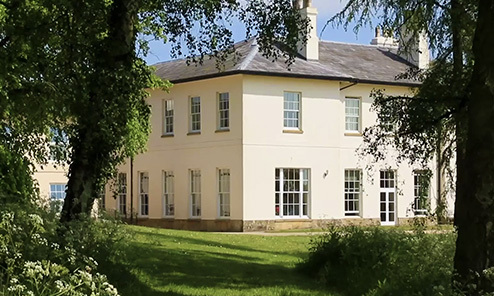 Aderyn provides spacious grounds and mature gardens; facilities on site include a woodwork / activity room, education suite, log cabin (where patients often carry out bike repairs). Aderyn provides good community links, offering the patient group opportunities to study at colleges, work experience and general social interaction. Patients are given the opportunity to improve their independence and prepare for an independent life in the community. Individual and collaborative therapeutic timetables are developed for each patient and individual psychological therapies are offered. 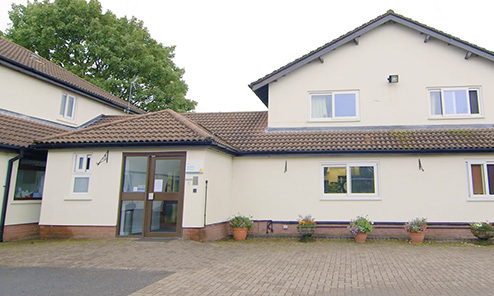 As well as a 17 bed rehabilitation unit there is also a 2 bed open rehabilitation cottage.